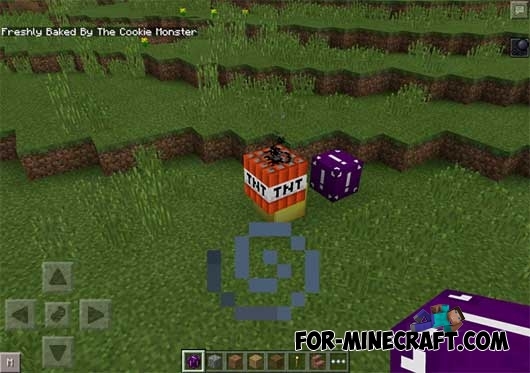 The mod is designed to create of blocks that will give the random items, whenever you destroy it. 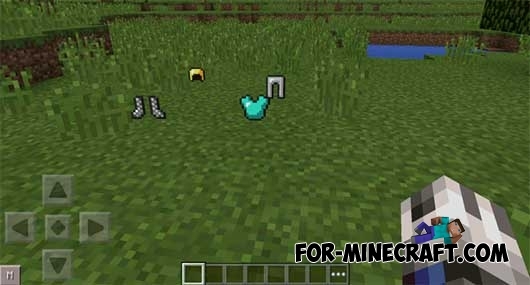 You need to place the block in any convenient place and break, and then on the ground will appear random objects such as diamonds, gold, weapons and more. 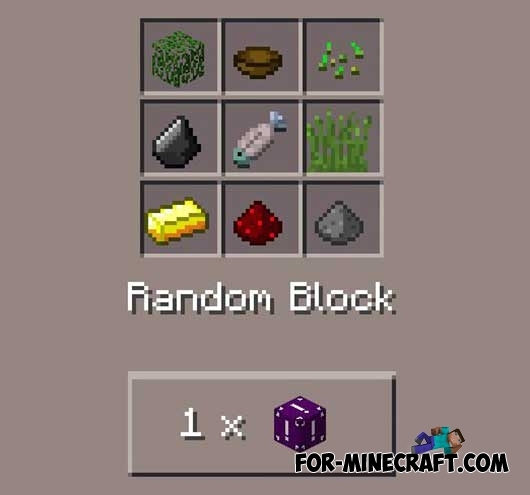 If you're not lucky, then you are waiting for crowds of mobs, TNT rain and many other problems that will fall on your head. Mod is a likeness of the lottery. 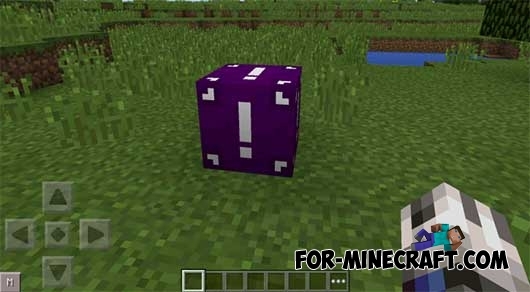 If you like the feeling of excitement, then you'll love this mod and you can test your luck.